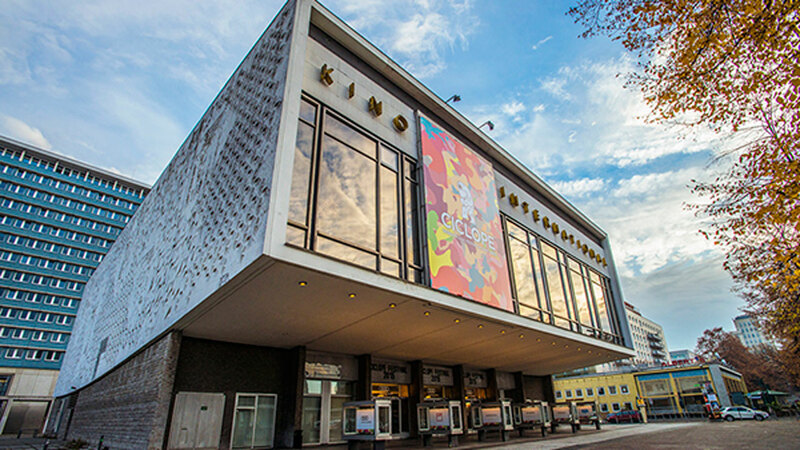 CICLOPE, the international festival celebrating all things dedicated to moving image, returns in full force this year, inviting the world’s best directors, creatives, producers and clients to share knowledge, be inspired, and celebrate the very best work at Berlin’s Kino International Theatre. Squeezing both a full-scale conference and an international award show across two days, the event promises to be brimming with inspiring talks, case studies, seminars and workshops, all before finishing the spectacle with the renowned CICLOPE Awards. Key speakers on day one include the legendary Sir John Hegarty, founder of BBH and a key player in the global advertising scene for over six decades, who will discuss the importance of craft, in today's rapidly developing industry. Day two see’s VICE Media Global Chief Commercial & Creative Officer Tom Punch and Pulse Film’s CEO & Co-Founder Thomas Benski discuss Vice’s rapid growth, strategic moves into TV, and will exchange views on the future of brand relationships. CICLOPE’s ‘Next Room’ space will feature a number of VR and Immersive companies including The Mill, showcasing their latest and best developments through demo’s and a series of 20-minute talks. Mill+ Creative Director Carl Addy is set to talk about the VR experience 6X9 created in collaboration with The Guardian, highlighting the issues of solitary confinement through a hands-on, emotive experience. The CICLOPE Awards show is the perfect final nod towards the purpose behind the entire festival - a celebration of the best and developing world of moving image. The shortlists feature some of the most exciting names in the industry with The Mill itself nominated for a combined total of nine CICLOPE awards. Watch this space for all the night’s winners!